Nobody does it like Fancy Feet! 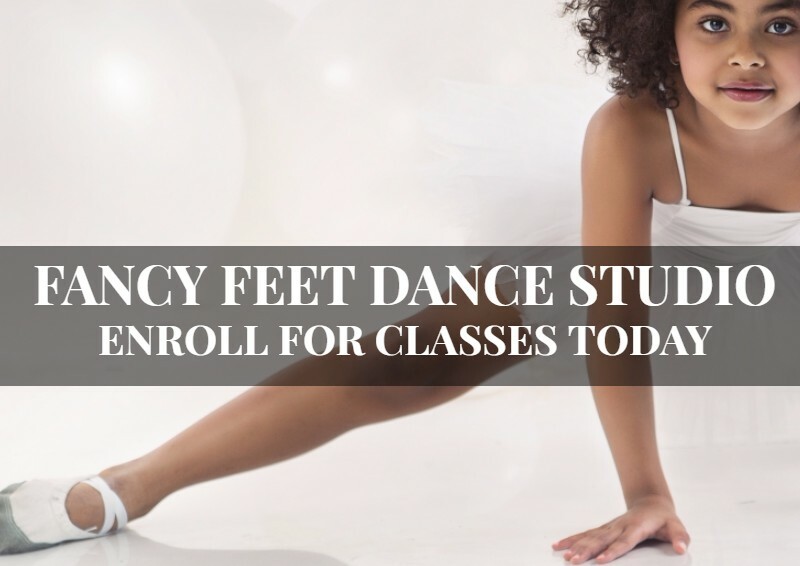 Welcome to the blog space for Fancy Feet Dance Studio! We are so excited that you’ve found your way to our blog and hope that you can continue to learn and grow your passion for dance with the help of our team and the posts we create. Our blog post today is simply going to cover a few of the topics that you can count on seeing posted when you check out our blog. Each of the topics that we choose to cover is designed to provide you with additional information when you need it, guidance with questions that we constantly hear, and tips for your little dancer to help them get where they need to be. Here is a deeper look into the topics and why we find them to be so important. When you make the decision to enroll your child in dance classes, there are a few questions that are sure to arise. It’s not uncommon for parents to have an array of questions so that they can get a better understanding of what to expect, but also to ensure that their child is going to enjoy their time in the class. For that reason, we put quite a bit of emphasis on what we can do in regards to answering frequently asked questions. Blogs that fit into this category will help you with all sorts of common questions. From what types of clothes are best to dance in and what age your child should be to move up to the next level of classes, to ways that you can practice at home and perfect snacks for the road, we will cover some of the topics that will make your child getting started in dance a little bit easier. Another area of dance that we love being able to cover are the dance classes themselves. By providing you with more information on the history of the dance, why certain moves or attire will be incorporated into the class, and what age group will make for a good fit. This is always something worth covering because it gives parents a chance to understand what types of skills, abilities, and expectations they can set for each individual class. In doing so, we are hoping that you can find the best-suited class for your child so that they can truly thrive and develop their passion for dance. One of the things that you can count on seeing at Fancy Feet Dance Studio is an unstoppable passion. One of the reasons that dance is so incredible is because of everything that it provides to different aspects of your life. From discipline and perseverance to health and fitness skills, your child will learn so many different things from their dance classes, we want nothing more than to prepare you for what you will see. Aside from that, we can show you ways that the lessons that your child learns in dance will carry into other areas of their life and skills they might develop from there. We absolutely love making these connections and seeing them play out with certain students. There are so many different topics that we hope to cover in the months to follow, and we know that there’s a little bit of something for everyone when we write our posts. Make sure to keep up with our blog space and if there are any additional questions that you have, reach out to us and we would be more than happy to help you find the answers that you need. At Fancy Feet Dance Studio, the happiness and well being of our clients is what we prioritize. You’ll see that many of our students and their parents have had great experiences when working with Fancy Feet Studio. If you’re interested in learning more about the classes that we offer or have any questions that we can provide clarity on, don’t hesitate to reach out to us and we’ll make sure that you’re taken care of. Feel free to browse our Allerton, Crosby, Fleetwood, and Unionport dance schedules online today. ©2017 Fancy Feet Dance Studio - Do not copy. All rights reserved.